The Greatest Parenting Manual in the World! I like manuals. Lucky for me, most things come with one. Your car came with a manual. 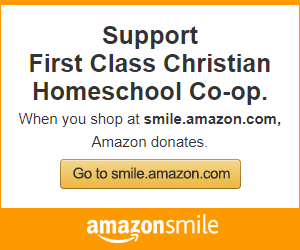 So did your TV and your Crock-Pot. Last week, I actually bought an eyeliner manual. You know, because, really, I’m just making that up as I go, too. When it comes to parenting, there are a lot of great books out there. 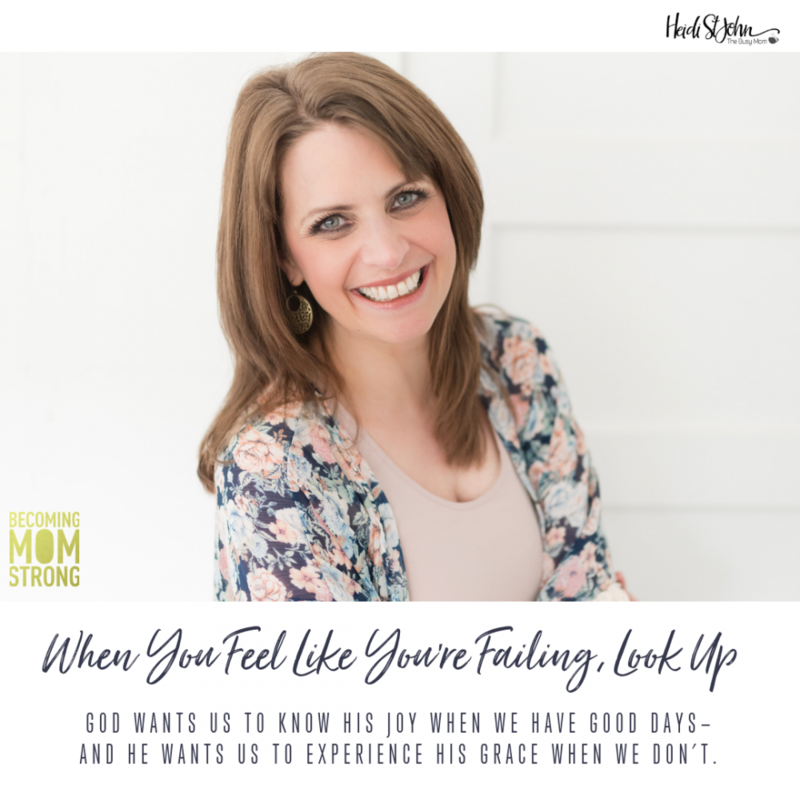 But MomStrong moms are looking for more than advice—we’re looking for wisdom. And God tells us that the beginning of wisdom is found in knowing the Lord (see Psalm 111:10). And the way we find out what God’s character is like is by reading His Word. Every other book out there (including this one) pales in comparison to that singular literary masterpiece. It’s the only book you need. In the early nineties, my husband, Jay, and I participated in a popular parenting class at our church with several other young couples. These were formative years for all of us, and we wanted to get it right. We all did our best to follow the advice laid out in the book we were studying. It touched on virtually every aspect of parenting: there was a right way and a wrong way to feed babies, and there was a right way and a wrong way to do naptime and bedtime. It really was a formula for parenting. The trouble is, formulaic approaches to parenting don’t usually work, because each child is different. We learned very quickly that what worked for one child didn’t necessarily work for the next one, and so on. Many of the lessons we learned in the class were excellent, but the hard and fast rules of the program set the stage for what turned into legalistic, performance-based parenting. It was as if there was a competition between the families in the class. Whose kids were the most polite? Which ones came as soon as they heard their names? One morning in church, I noticed that my kids were arguing over something. Normally I would have just corrected the situation, but in this “parenting competition” I’d placed myself into, the stakes seemed higher. I felt like I had to crack down hard on the infraction. Suddenly, I felt like everyone was watching my children. It didn’t help that I was a pastor’s wife either. Every time the kids disobeyed me in church, I was deeply embarrassed for myself and my apparent lack of parenting know-how. 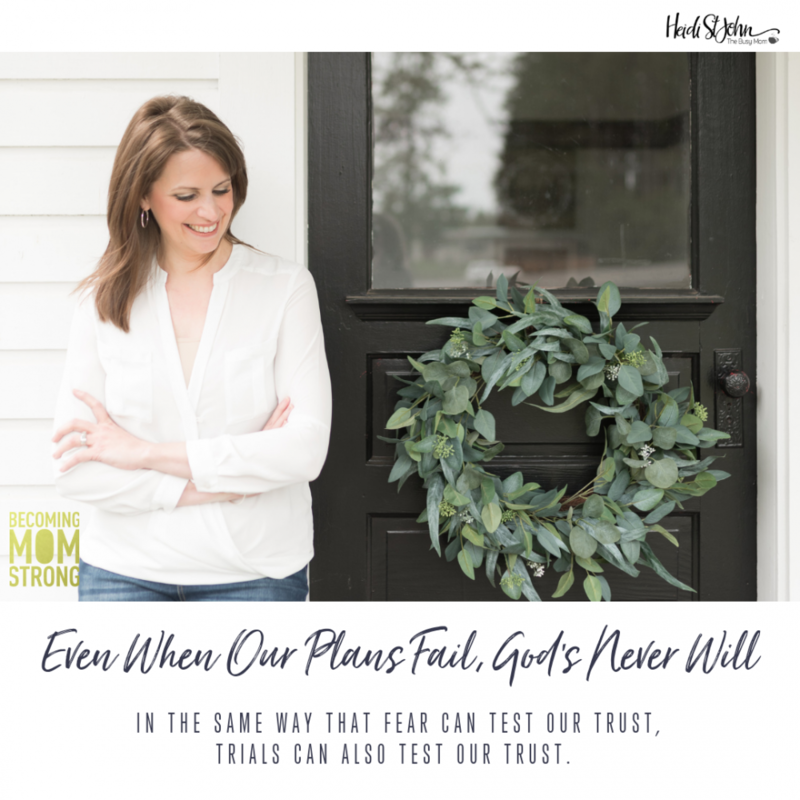 The comparison trap was stealing the joy from parenting—but worse than that, it had us all focused on a temporary obedience rather than gaining insight into the heart of the issues we were facing with our individual children. That pride and embarrassment put the focus solely on my children’s actions rather than on their hearts. This is the real danger of formulaic parenting. Formulas tend to make parents believe that correct actions always indicate a contrite heart. Of course, that’s simply not true. A child can be made to sit down on the outside and still be standing on the inside. In the past twenty years, I’ve never met a mom who merely wanted her children to act like good kids. We want more than that for our kids—we want them to be good kids. Unfortunately, performance-based parenting often encourages just that—a performance. Of course, reading advice from other godly people isn’t bad; we can glean much wisdom from believers who have walked the journey before us. But when we do all our learning from others and forget to spend time with the Lord, we’re in danger of winning the battle and losing the war. The battles come in the form of everyday issues like getting your kids to put away their toys, sit still at the dinner table, and brush their teeth. But war is different: the stakes are higher. We’re talking about the hearts and minds of our children here—their character, their compassion, their moral foundation, and their capacity to love. The matters of preference are inconsequential; the matters of the heart and soul are eternal. 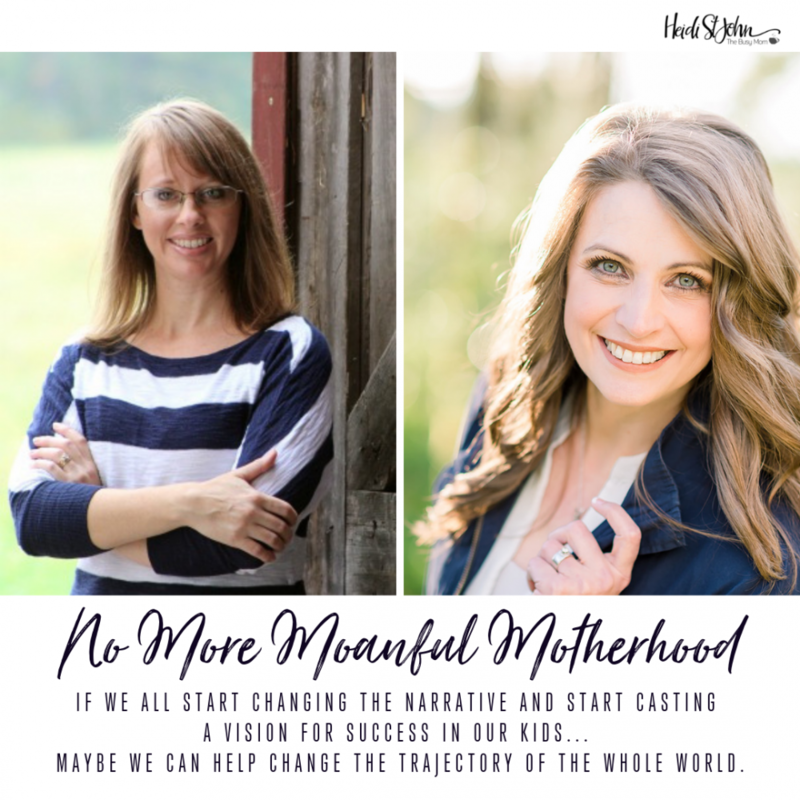 MomStrong moms understand the difference, and while they don’t ignore the battles, they know that their primary focus must be on winning the war. When we stray from the Bible, we are in dangerous spiritual waters. 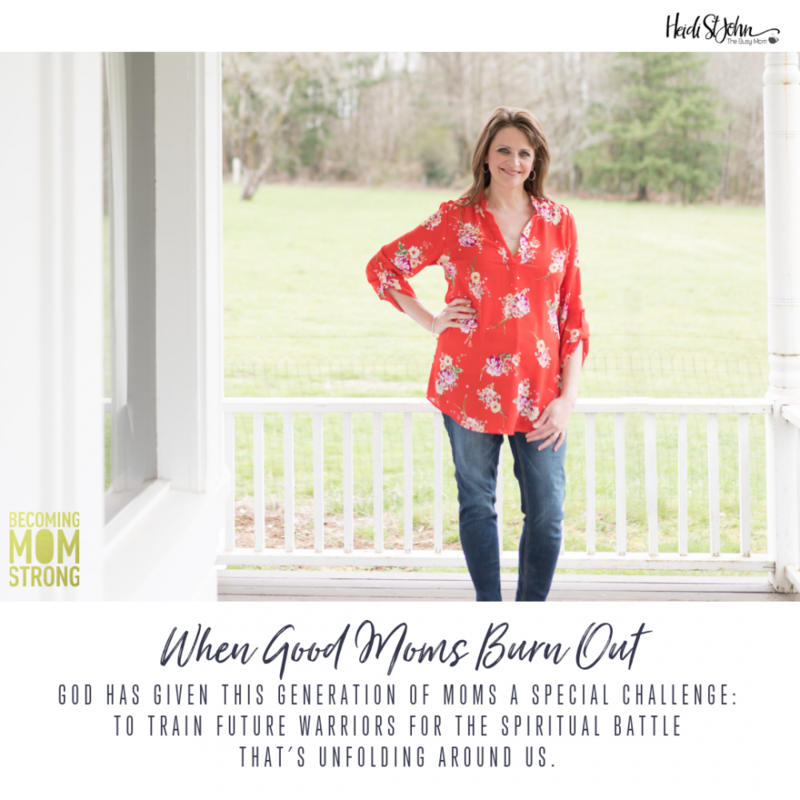 MomStrong moms know the Word, and they respond to today’s challenges with God-centered wisdom. Don’t be deceived: your best defense, your only defense, is the Word. Of course, we can’t give our kids what we don’t have. If you aren’t in the Word for yourself, you need to be—for your own sake as well as for the sake of your children. God offers a promise for those who seek wisdom: those who seek wisdom will find it. The war may feel long and fierce, but we don’t have to go it alone. 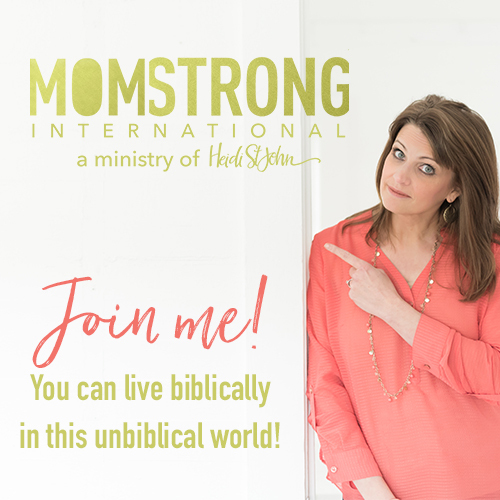 Becoming MomStrong means digging into God’s Word for answers to the daily challenges you and your family face. If you’ve never done that before, I encourage you to do something that took me years to do—be intentional about making time to read the Bible each day, even if it’s only a little bit at once. It’s okay to start small. Commit to reading the Bible for just ten minutes each morning, and you’ll be amazed at what you’ll learn about the character of God and His heart for this hurting world. You’ll also see that God has set standards in place since the creation of the world. His law is as steadfast as the rule of gravity—and things go better when we obey, just as they do when we respect the laws that govern the physical world. If you’re struggling with one of your children or with a situation one of your children is facing, it’s time to get on your knees and ask God for unique wisdom and perspective. God knows exactly what’s going on, and He can give you the wisdom you need. Isn’t that amazing? It’s one of the reasons we have hope as Christian moms. Instead of facing all the challenges and changes of motherhood on our own, we have the Creator Himself walking alongside us. 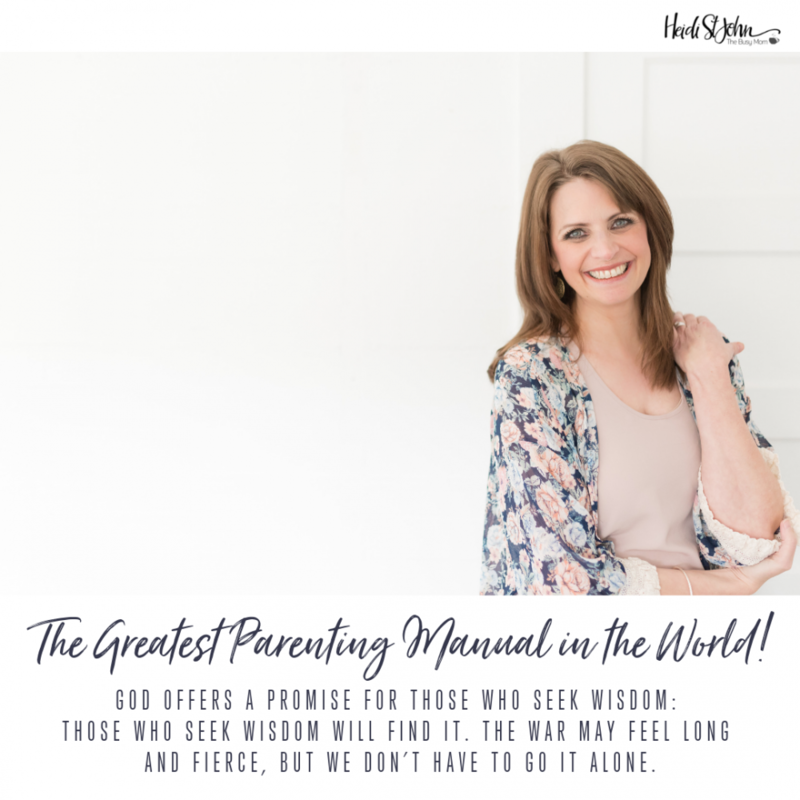 Parenting is a tough job, but thank God, we don’t have to rely on our own wisdom. God has already given us the best parenting manual in the world—His Word. The more we teach our children to “follow in the ways of the Lord,” the better equipped they will be to face the challenges ahead and “be successful in all [they] do and wherever [they go]” (1 Kings 2:3-4). Trust me, I’ve been there. You start out fresh and energized. You have everything under control. You nap when Baby naps. Friends bring you pre-made dinners so you don’t have to cook. Mothers-in-law stop by to help with laundry. You schedule date nights with your spouse. You might even arrange a spa day for yourself every couple of weeks. After all, there’s almost always a friend or a family member who can fill in for you for the afternoon. But then one kid turns into two (or three or seven) and all of a sudden, you’re in full-on mom mode. Let’s face it: busy doesn’t even begin to describe most moms today. We’re often too distracted to even ask God for help with our daily challenges. And Satan loves it when we’re too busy to pray. Why? 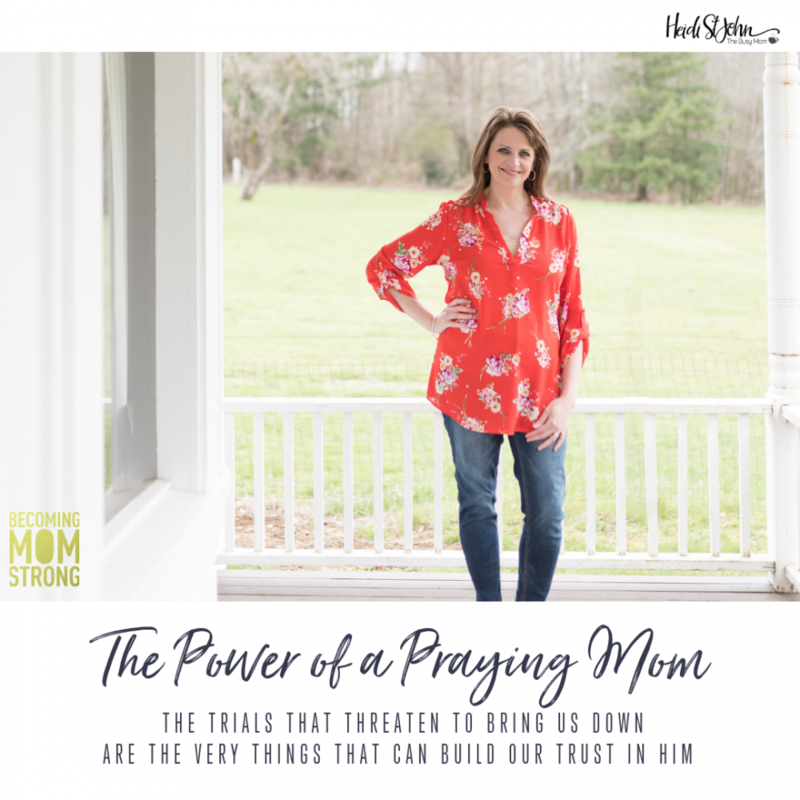 Because a mom who is too busy to seek the Lord in prayer is easy prey for the devil! Peter warns that our enemy is like a “roaring lion” (1 Peter 5:8). And this lion knows exactly how to get to the heart of a weary mom and drag her into the brush. 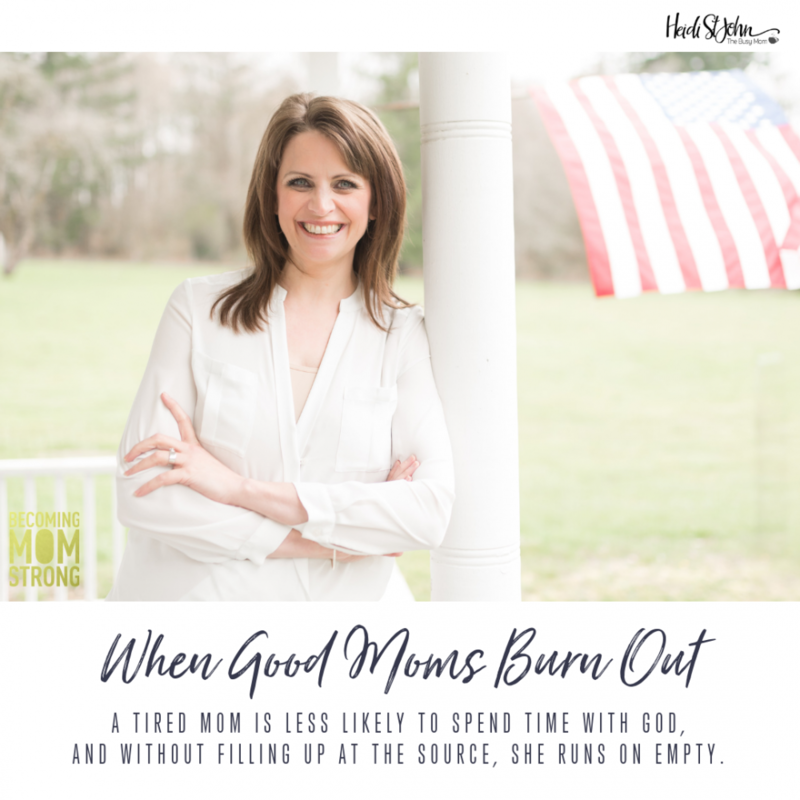 But consider this, precious mom: in the midst of all the Crock-Pots, curriculum, and carpools, God wants to be your shelter. He wants to give you refuge from the chaos of the day. Take a drink of living water every morning, and stay in tune with the Spirit throughout the day by praying and listening for that still, small voice. Yours is an awesome responsibility, so don’t be afraid to go directly to the Lord when you need help. Share your challenges with Him, day and night, and let Him be your shelter. He is listening. He always will be.